Techno Inc. 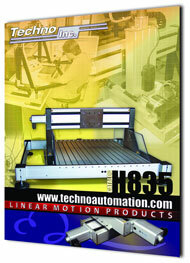 Linear Motion Products announced it is releasing its 144-page Linear Motion Products Catalog, the H835. 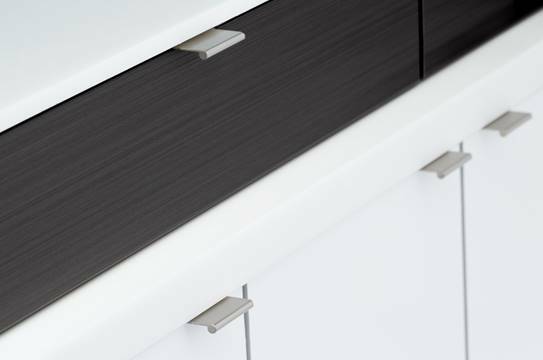 The catalog contains a comprehensive technical section that outlines various automation applications, questions and solutions, and Techno’s updated linear motion product offerings., according to the company. The catalog is broken into five chapters, which include specifications, detailed drawings, part number information for easy ordering, suggested application designs, and an up-to-date photo of the parts. The longest of the chapters, the 46-page technical section contains detailed terms, definitions, basic engineering information and more., according to Techno. Click here for more information.